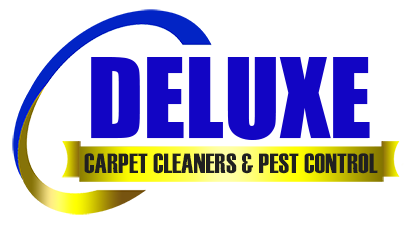 Get in touch to get your free quote with our professional carpet cleaners here in North Brisbane. We will get back to you as soon as we can. You may also send us SMS or call 0412763956. Please enter your email, so we can contact you.